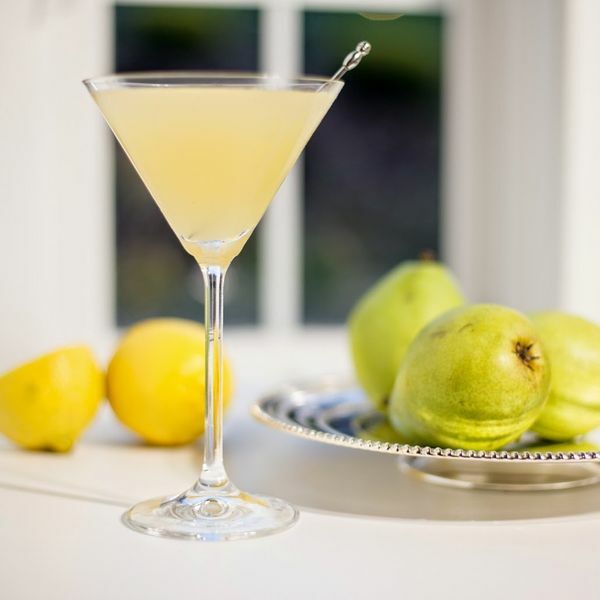 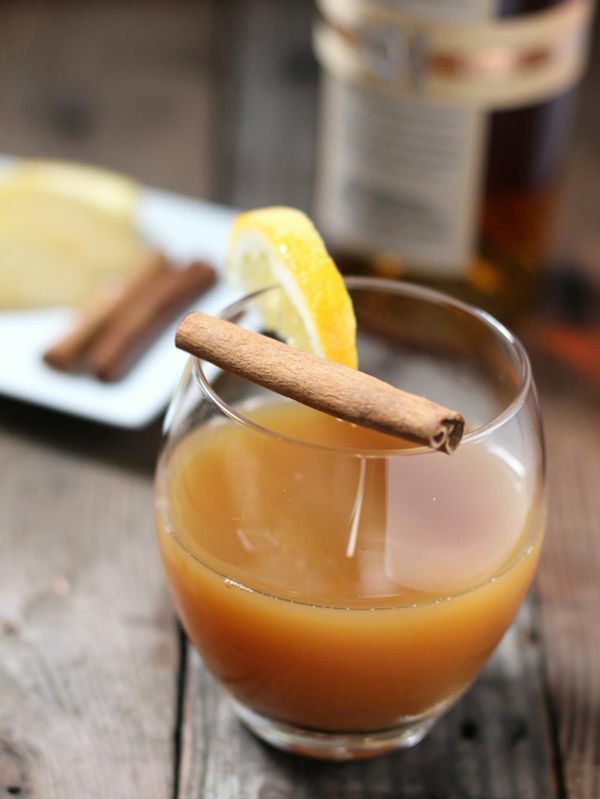 With all the work that goes into orchestrating the Thanksgiving meal between the turkey, the sides and the pie a stiff drink at the end of the preparations is just what the occasion calls for. 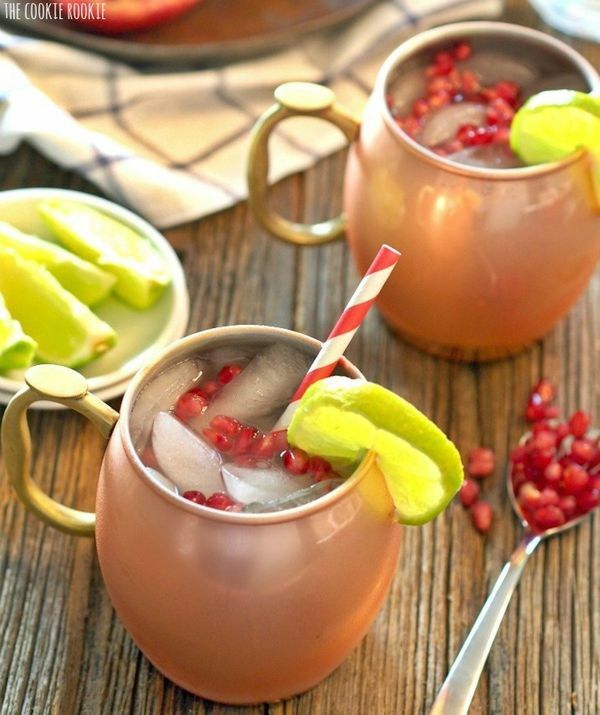 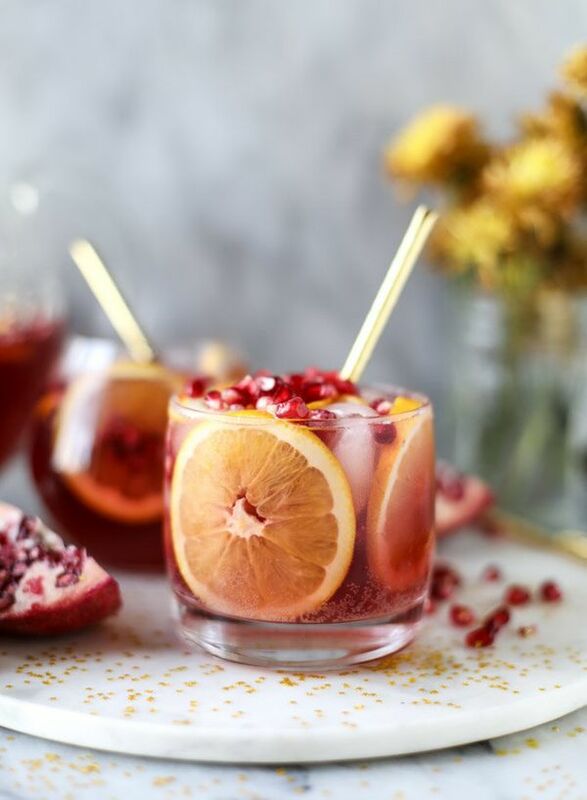 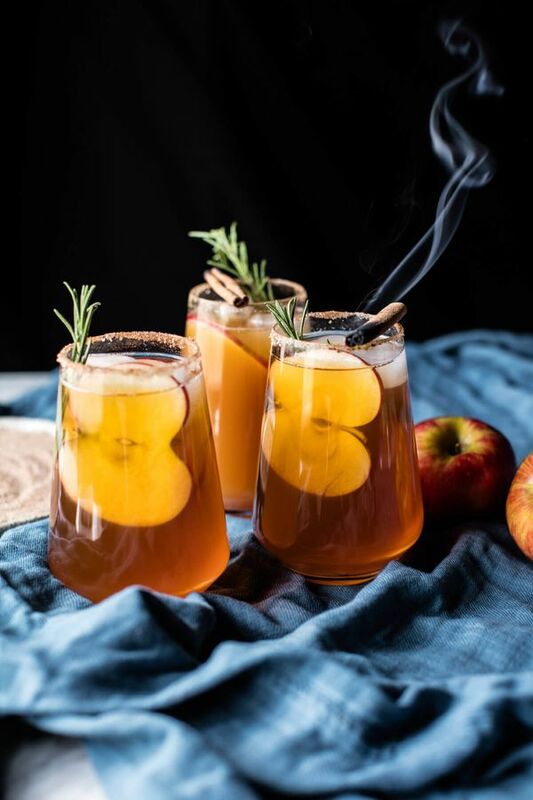 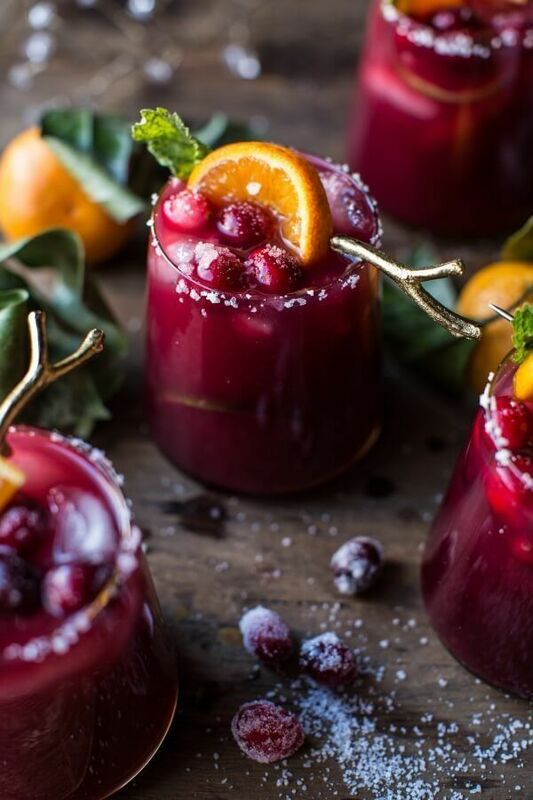 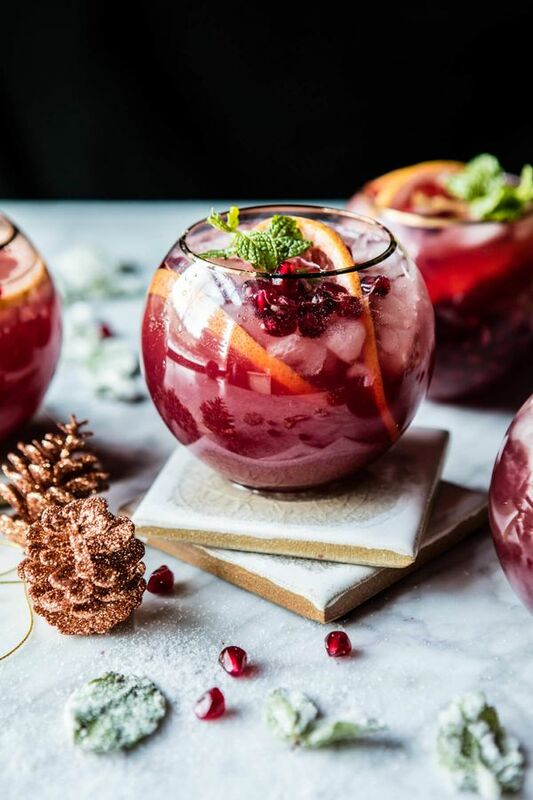 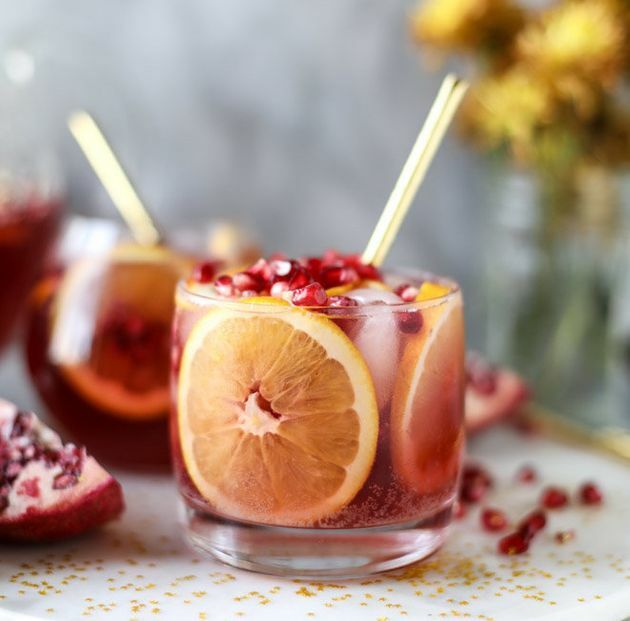 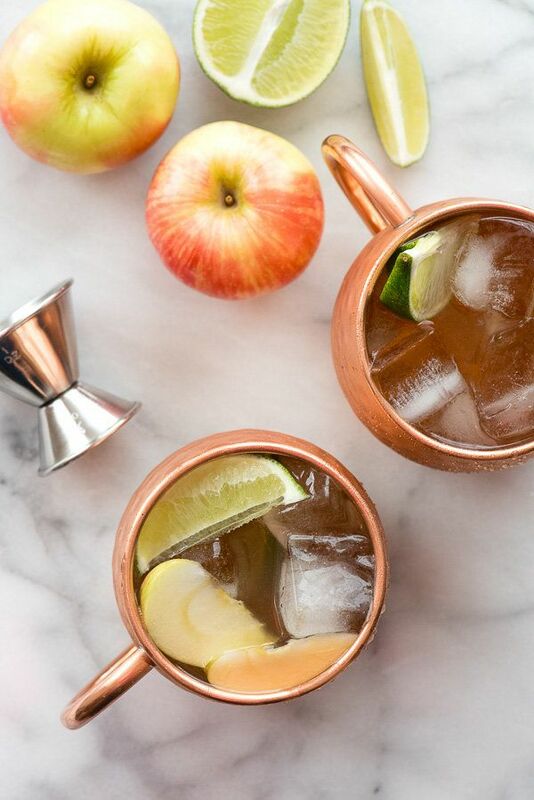 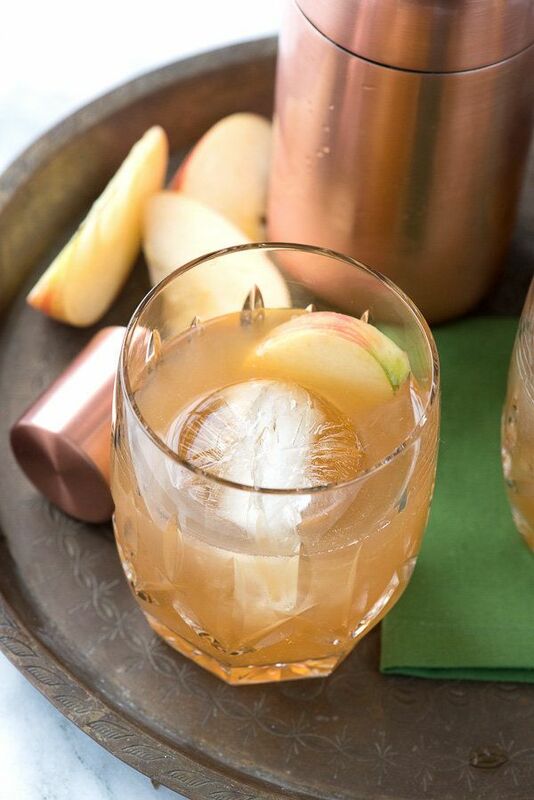 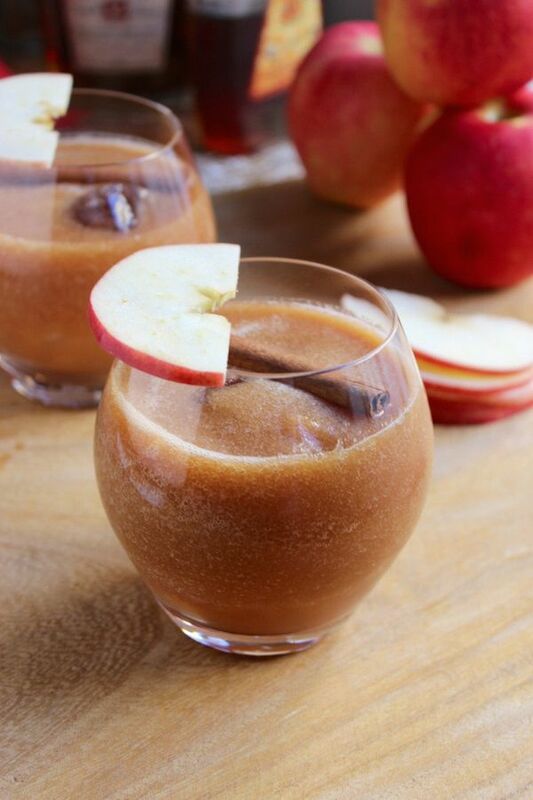 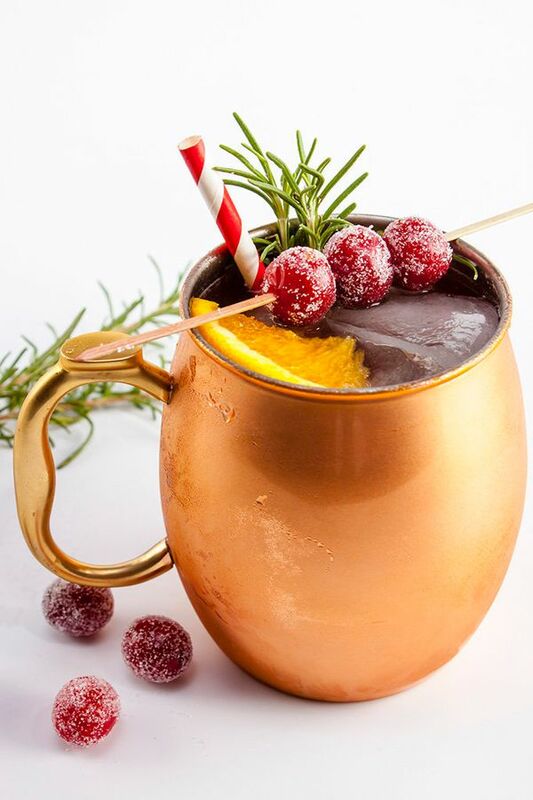 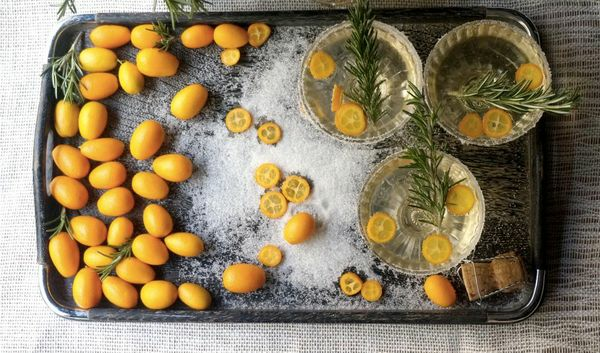 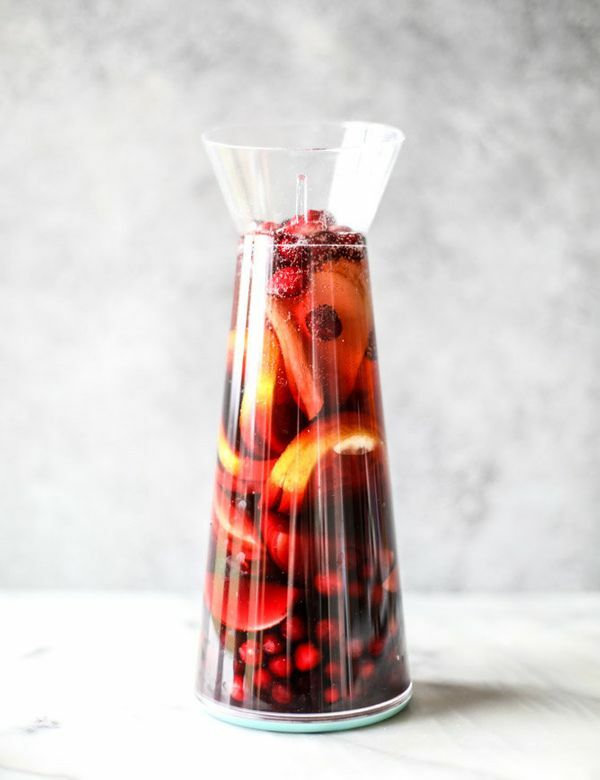 But not just any cocktail, a festive, fall-inspired cocktail. 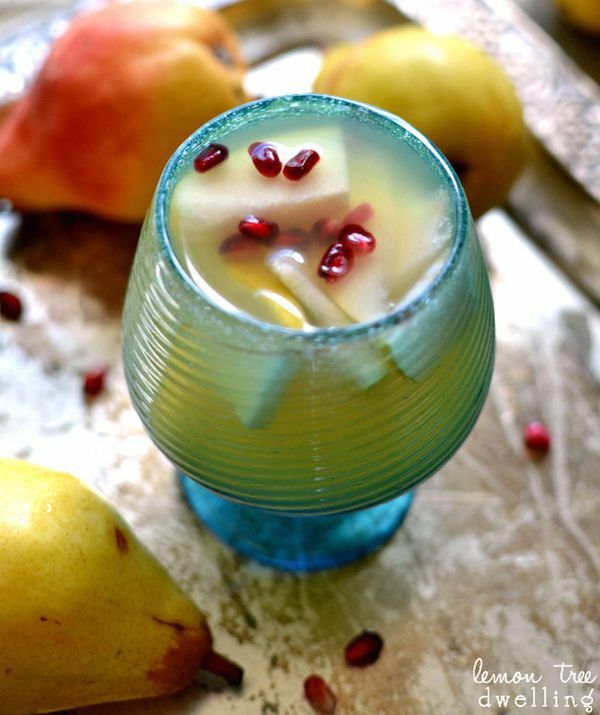 We’re talking cocktails mixed with apple cider, flavored with pear, infused with cranberry or topped with pomegranates. 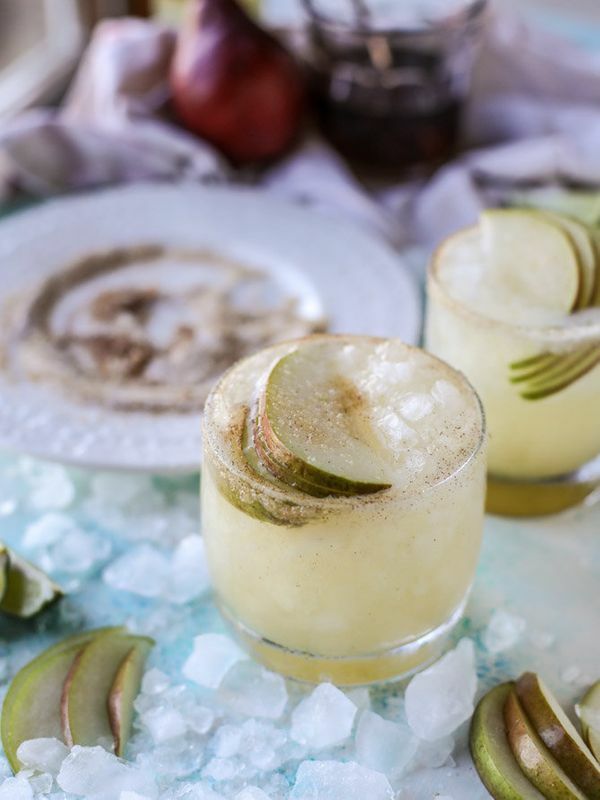 Cocktails that aren’t afraid of whiskey or mezcal. 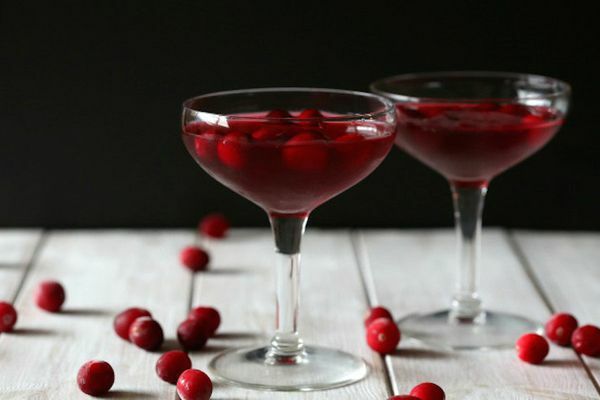 Cocktails so good, they rival pumpkin pie.